Arthh presents Meet and Greet with the Starcast Lisa Ray , Ruhi Singh and Krishna Chaturvedi In Banglore on 15th February. Hospitality Partner : Clarks Exotica Resort & Spa, Bengaluru. 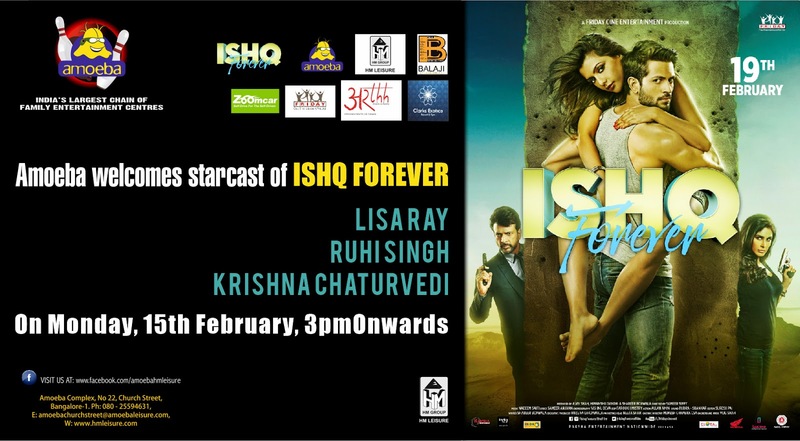 An Event by Arthh Events ! 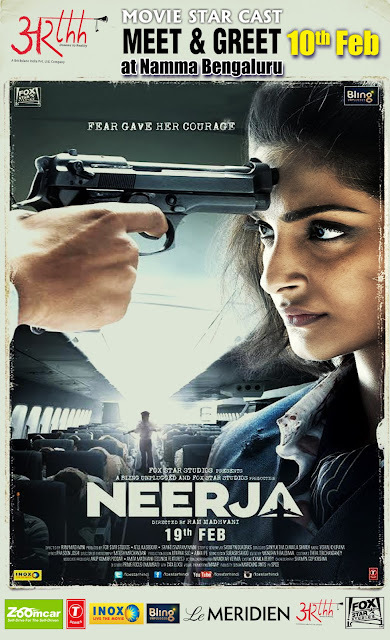 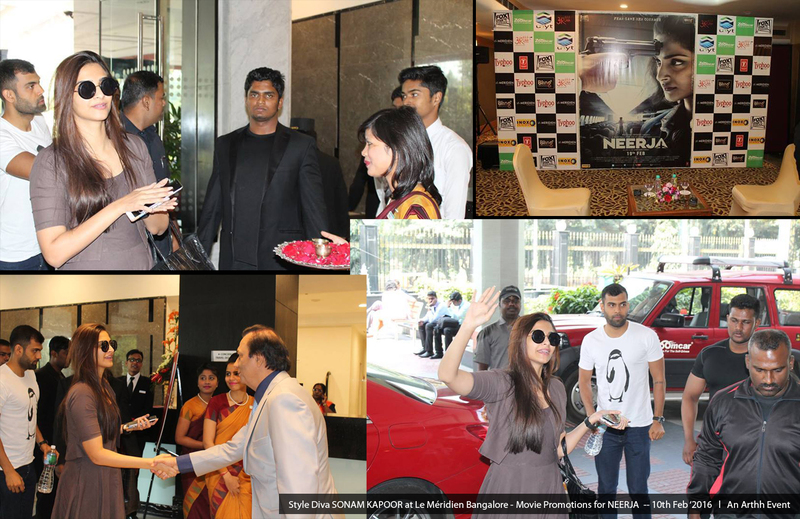 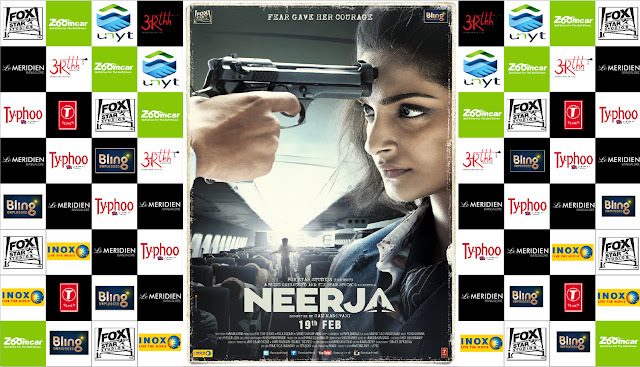 Style Diva SONAM KAPOOR at Le Méridien Bangalore - Movie Promotions for NEERJA! 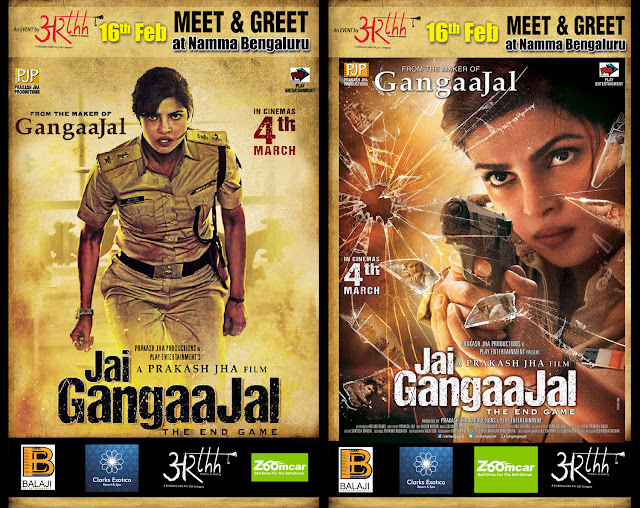 The Movie promotions at Namma Bengaluru on 10th February! 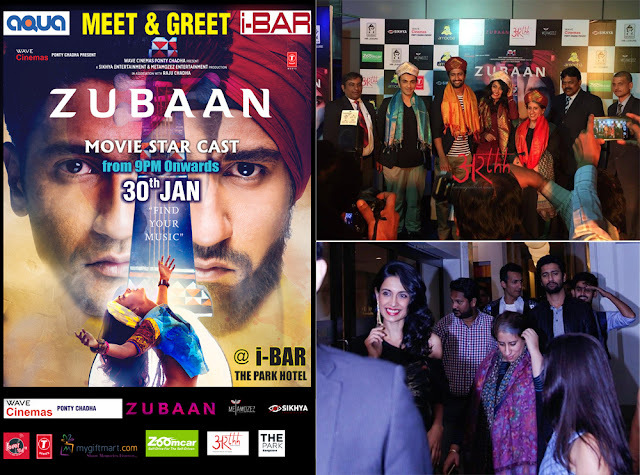 Zubaan after Party at I-BAR with the Starcast Vicky Kaushal , Sarah-Jane Dias , Mozez Singh and Guneet Monga An Arthh/BrandPromoter (Celebrity Management Company) Event.